Choose from below the scenic flight that best suits your adventure. Then click the “Book Now” button and fill in your details to save your seat. Pilot’s advice: We get really busy from September to May. Make sure you book in advance to secure your spot! All flights may vary due to weather conditions. Our pilots and office staff will keep you up to date. Please check with our friendly staff for conditions on the day of your flight. Flights are not just limited to our selection. If you prefer something tailor-made please contact us to arrange. You name it, we deliver it! Then follow the button below and go to our Frequently Asked Questions (FAQ) section before booking. The staff was very friendly and were the only ones who could really solve our problem with our time and preferences for the helicopter flight. It was more than I expected. Their small 4 seats helis are amazing. Thank you a lot! Lift off from our Franz Helipad at the foot of the Southern Alps. 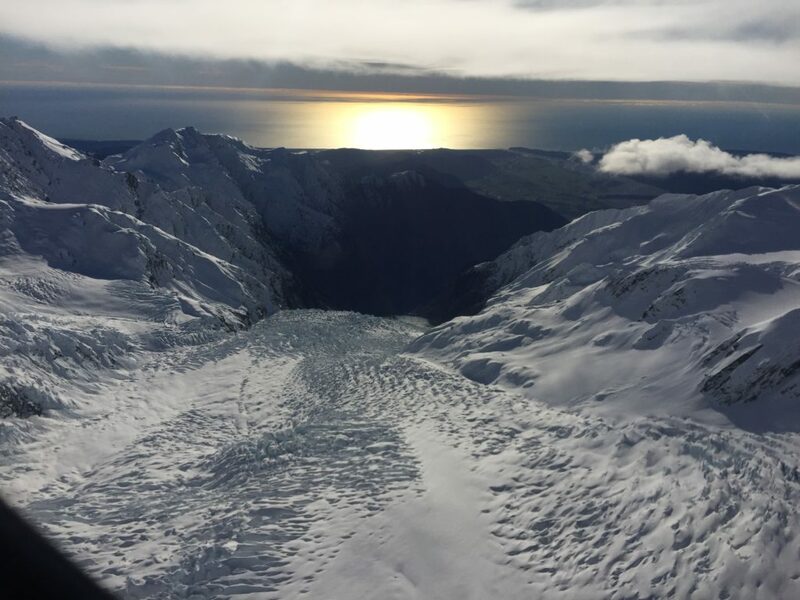 The scenic views have already started, within seconds you are looking at the world famous Franz Josef Glacier, as we fly over this iconic attraction we climb above and beyond to reveal the real heart of the truly magnificent Southern Alps. 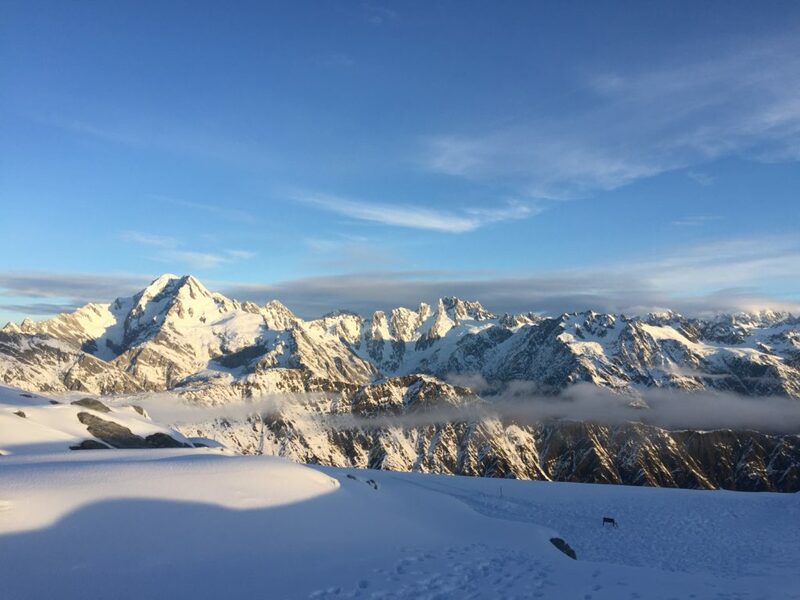 Take a deep breath as the highest Mountain in New Zealand comes into view. Mount Cook shouldered by Mt Tasman and the Southern Alps. 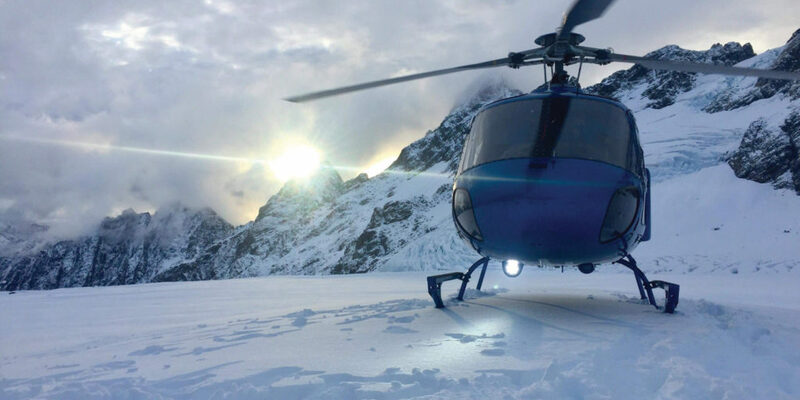 Unsurpassed views await those that embark on a journey with Glacier Country Helicopters Ltd, spectacular mountain vistas, panoramic ocean seascapes and New Zealand wildlife in their natural habitat.